Ever wanted to make an oversized strawberry box to hold a gift? How about some larger whimsical bird décor pieces? 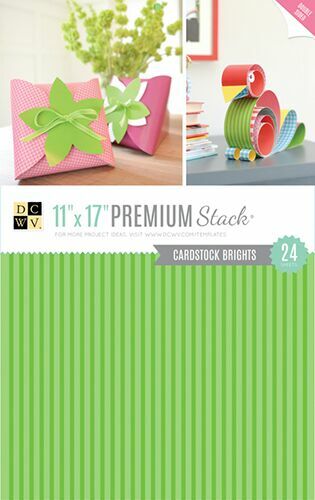 Whether you are thinking of making oversized projects or smaller, more standard-sized projects, the Brights Printed Stack is for you!